Replied by noway on topic Still conning people, now moved on to conning the Spanish. 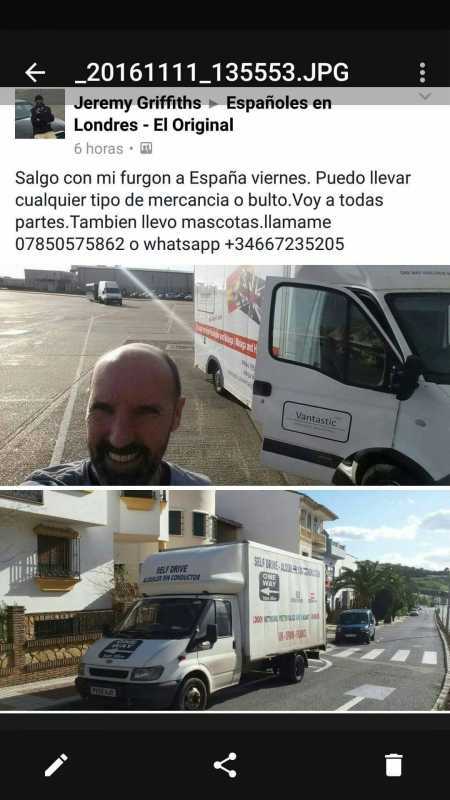 Jeremy is advertising on a number of Spanish language facebook pages. Spanish victims are now coming forward and are on to him now.